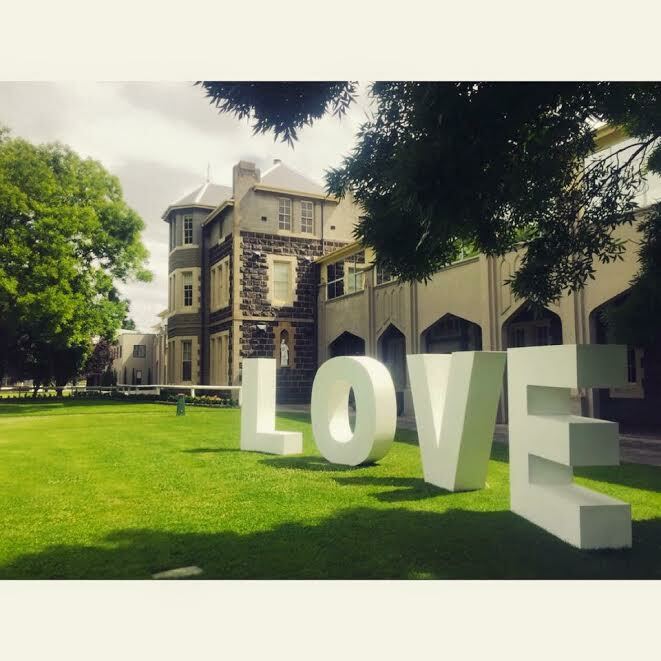 LOVE Letters are perfect for any wedding or event where a declartion of Love can be displayed. 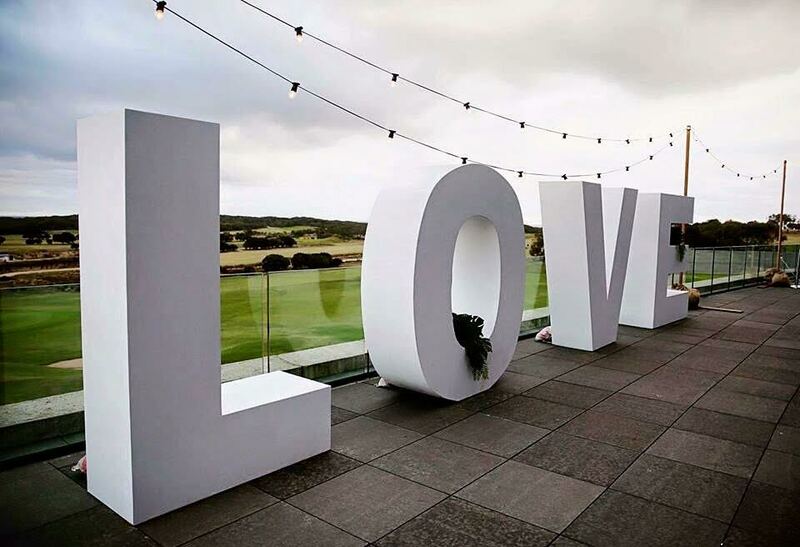 Love Letters Melbourne in association with Wedding Hire Melbourne offers our gorgeous 1.8m high Giant Love Letters for Hire in Melbourne. Most of their packages include a full days coverage and no limit on the amount of photos they take.